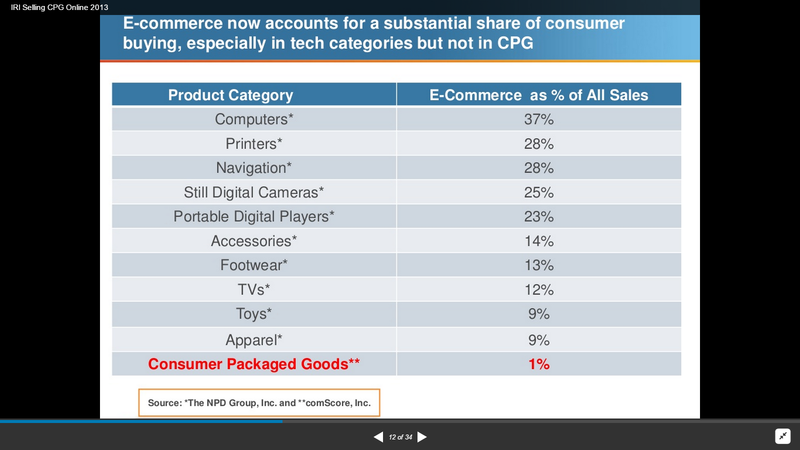 Why are 74% of all new products flopping in Asia Pacific? One of the best ways to overcome price pressure is through new products and still almost three quarters of all new products miss their profit targets according to a recent study of 1,600 managers across 40 countries in Asia Pacific (Tacke, et al, 2014). We all know we need to focus more of our $, people and time on innovation but how much are we spending solely on new products and product performance vs. the other types of innovation? 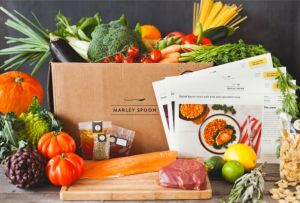 Our challenge in the Australian Food Industry right now is to think and act more broadly in your innovation effort to truly disrupt your industry and create a sustainable competitive advantage. Several years ago Doblin Inc. took three thousand things generally agreed to be innovative and compared them mostly to each other and did that with enough cluster analytics to discover 10 distinct types of innovation (Keeley, 2013). Product Performance innovation address the value, features, and quality of a company’s offering. This type of innovation involves entirely new products as well as updates and line extensions that add substantial value. It is only one of the Ten Types of Innovation, and it’s often the easiest for competitors to copy. 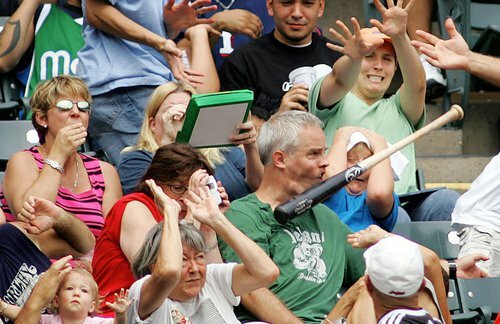 Often people mistake Product Performance for the sum of innovation. It is certainly important, but it is always worth remembering that it is only one of the Ten Types of Innovation, and it is often the easiest for competitors to copy. Think about any product or feature war you have witnessed—whether torque and toughness in trucks, toothbrushes that are easier to hold and use, even with baby strollers. Too quickly, it all devolves into an expensive mad dash to parity. 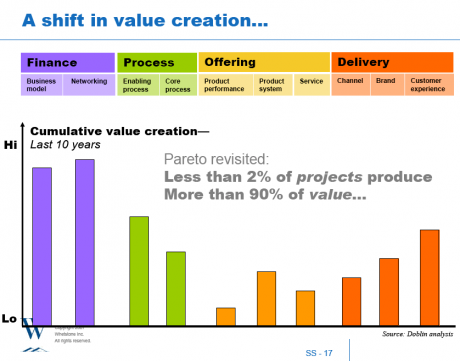 Product Performance innovations that deliver long-term competitive advantage are the exception rather than the rule. The far right delivery types of innovation around Channel, Brand and Customer Experience are more important amplifiers of innovation as are Business Model Innovation and Networking (Partnering). If you can combine 4, 5 or 6 or more specifically chosen ten types of innovation choosing the ones that others ignore in your industry you will get ‘disruptive’ innovation (Keeley, 2013). How about we spend more time on the other types of innovation and focus some of our attention to the might higher returns from business model innovation? 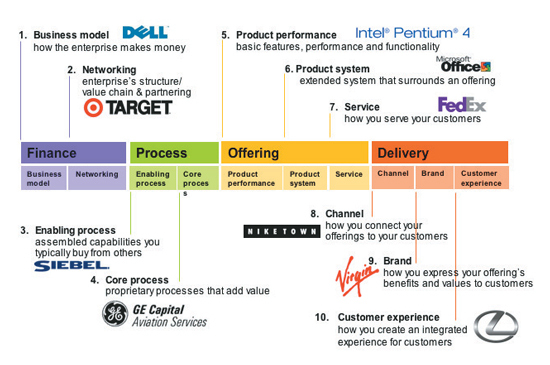 What is business model innovation? Most simply “A business model is nothing else than a representation of how an organization makes (or intends to make) money” Peter Drucker. What, exactly, are the important things you need to do to pull off the plan? 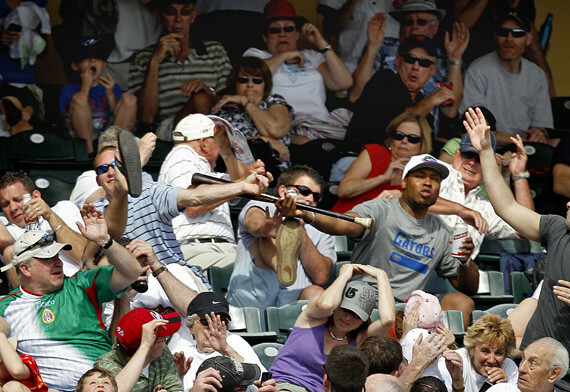 (Johnson, 2010). Most importantly in your own organisation you will need to create a common language and definition for business model innovation. Use of visualisation and pictorial storytelling can help with that business model definition and design. 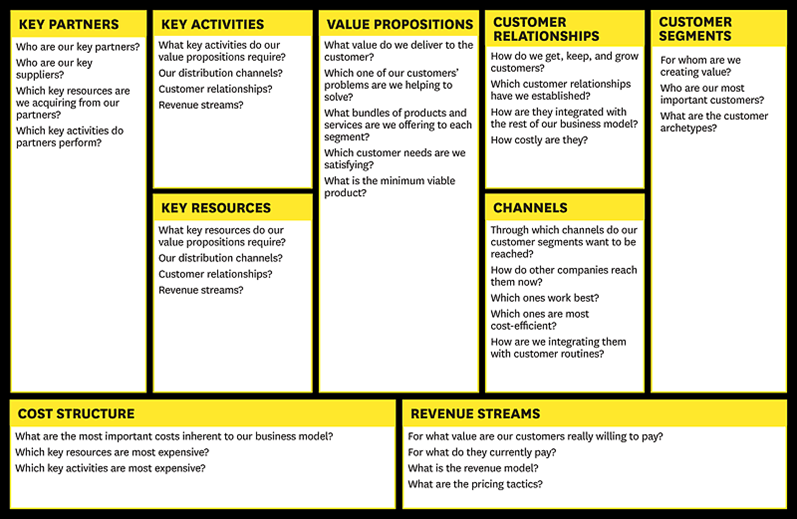 The Business Model Canvas is one diagrammatic framework tool that has gained a lot of attraction and usage to design, refine and build new business models (Osterwalder & Pigneur, 2010). 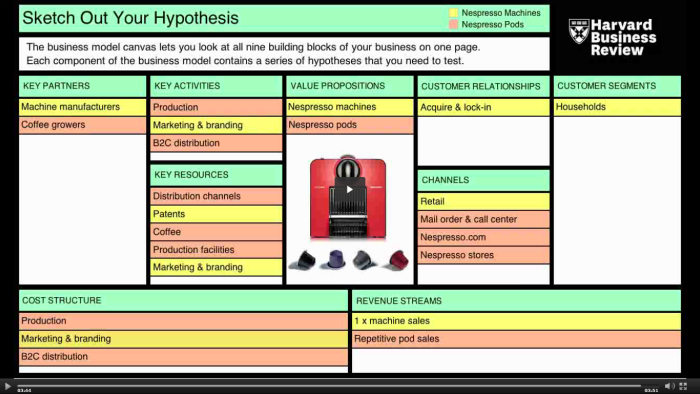 There are 9 key elements to constructing a business model canvas and the following short YouTube clip details these very succinctly. 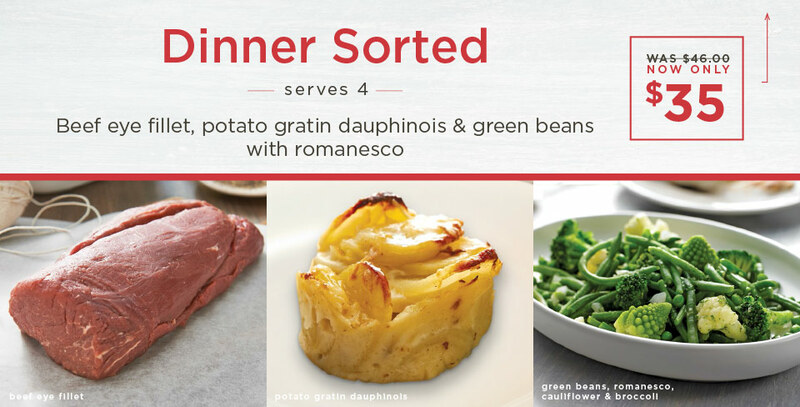 Here a well-established food business saw an opportunity to use technology to disrupt traditional business models and their go to market strategy for new products. 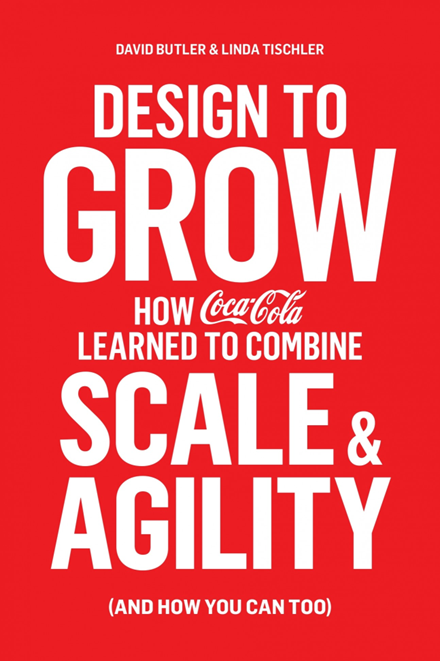 Setting up a small team with key principles of agility & access to leaders the team @dish’ d set about building platforms from which multiple products could be ‘lifted and launched’ sourced from around the world direct to diners doors in Melbourne and Sydney. Utilising existing partners in logistics the company was able to launch 220 new lines ‘lifted & launched’ in less than 12 months, none of which they had to manufacture themselves, creating a brand new Brand, business, Channel, and customer relationship management model connecting themselves directly with their consumers. 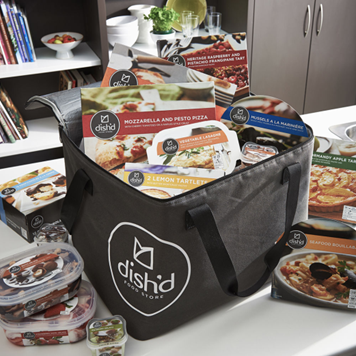 Dish’d saw a gap in the market, trusted their consumer insight and understanding that shoppers were prepared to pay more for good food delivered to their door and went for it with conviction. Further away in China a boom in e-Tailing and e-Commerce has been occurring for some time and a recent example caught my attention. 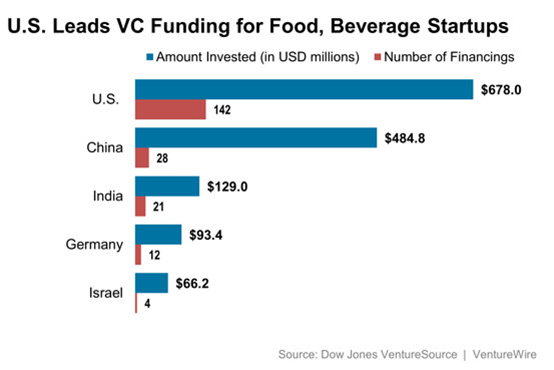 SF Best launched in June 2014 is another good example of business model innovation. 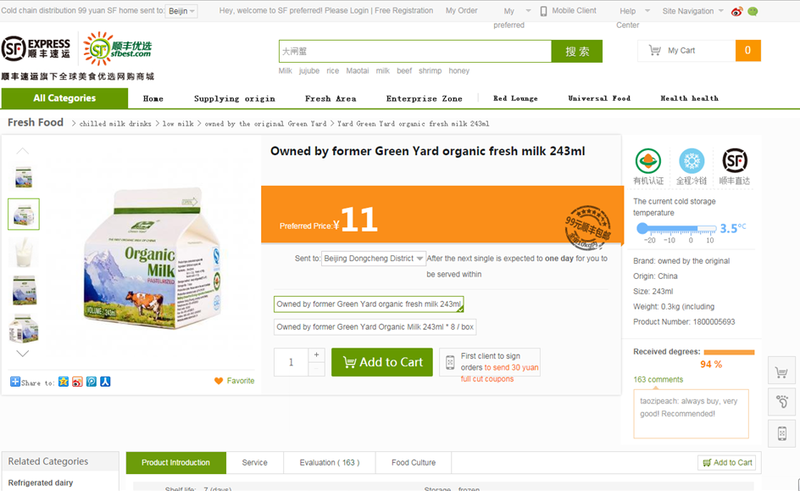 Selling everything from Chinese organic fresh milk to ice cream and fresh meat and vegetables SF Best from SF Express even delivered cold beer during Soccer World Cup 2014 to thirsty fans doors in 11 cities across China from an App on consumer’s phones. SF was born in Shunde, Guangdong in 1993. They are like China’s FedEx and now operate in China, Hong Kong, Macao, Taiwan, US, Japan, Korea, Singapore, Malaysia, Thailand, Vietnam, Australia with 290,000 staff globally. SF Best Fresh Home delivery services launched in June 2014 to 11 cities in China – now number 27! SF has leveraged their core process competency in logistics into an adjacent industry – eTailing and appears to have hit the ground running! Founded in 1986, Nespresso is an autonomous globally managed business of the Nestlé Group, now present in almost 60 countries with more than 9,500 employees worldwide, compared to 331 in 2000 with over 70% of employees in the markets in direct contact with consumers. 50% of new Club Members experience Nespresso for the first time through friends and family. Nespresso has over 3 million Facebook fans and 180,000 unique customers visit our online boutique every day. 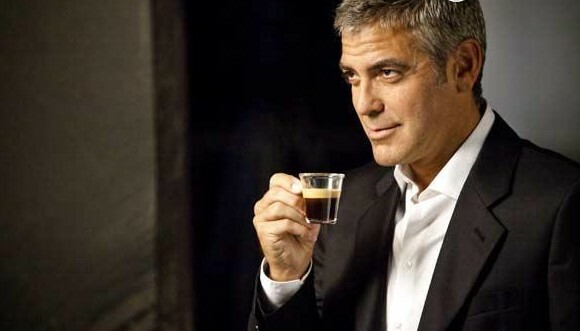 George Clooney, Nespresso brand ambassador since 2005, was chosen by Nespresso Club Members. Nespresso exemplifies business model innovation from partnering through to customer relationship management and channel innovation with their mail order, call centre, Nespresso.com and Nespresso stores. 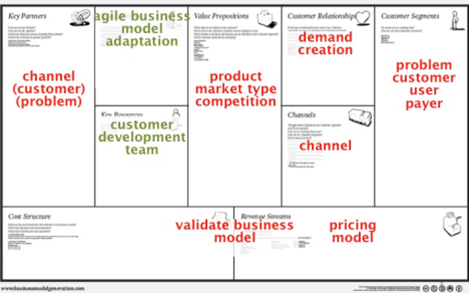 All elements of the business model canvas are worked hard and in concert and the business has benefited from 10+ years of 30% Year on Year growth to become a CHF3b business on its own today for Nestle. 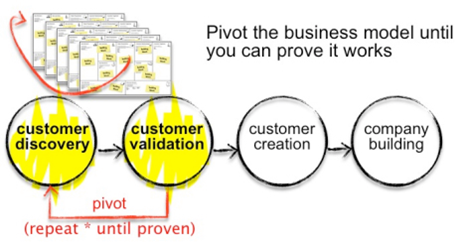 Business model innovation is not easy and your thoughts probably turn to ‘how do we start doing this?’ You can start by following some simple tips to design, refine and test your new business models using ‘lean’ teams and start up like activity within your own businesses. Remember the 2 Pizzas Rule: Small Focused Teams who can be fed on no more than 2 pizzas. Every team should number not more than 7 people as every person in addition to the 7th member of the team is a 10% decline in team productivity to the point where if you have 17 people on the team you have 0% productivity and a team talking to themselves (Jeff Bezos, Amazon.com; Scott Anthony ,2013). Push to learn in market “Get out of the building!” Here is a litmus test to gauge the degree to which you are following the approach described. 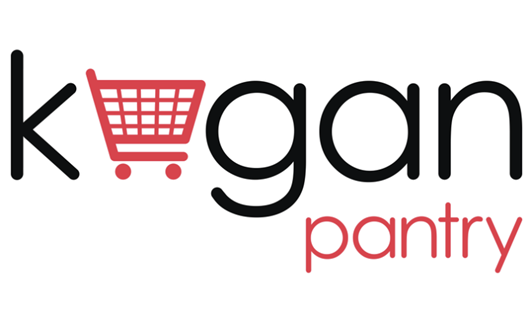 Ask the team the ratio of their time spent preparing materials for management (or conducting desk research to feed into materials for management) versus time spent with customers, developing products, or talking to potential partners. If the ratio is higher than 1:3, you have a problem (Scott Anthony, 2013). Measure learning, not results. We are in new territory here exploring new ways of working and doing business, looking for customers, asking them about what problems they have, etc. 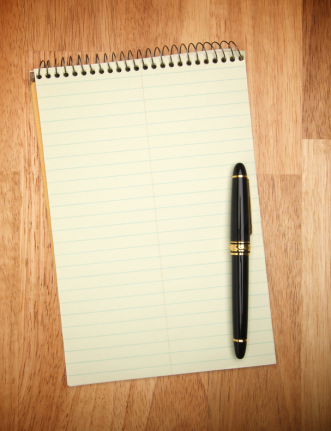 You need to be asking your teams “What did you learn? What do you still not know?” Venture fund the team with sufficient funding to address critical uncertainties. If they answer those uncertainties fund them to the next gate of decision making but do not automatically fund projects into infinity. Be prepared to decide and act fast, pivot, lean and learn is your modus operandi. No one said innovation would be easy least of all when you are working on multiple types of innovation all in the same project at the same time. You need to be doing that to make a real impact in your industry and disrupt your competitors and create sustainable competitive advantage. We all share the same information on global NPD and research and can ‘copycat’ faster than ever the latest new product. To pull away from the pack you are going to have to work smarter not harder on how you take innovation to market and working with innovation partners to guide you into unchartered waters is one way to help you stay honest to your objectives to think and act differently. After all if all we continue to do is keep launching new products through the same channels expecting a different result, are we simple insane? 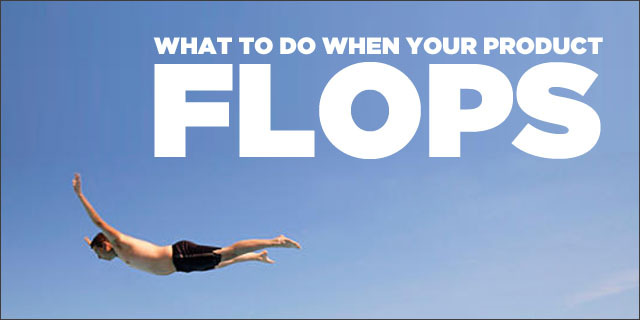 We know 74% of all new products flop so why not invest some of your valuable $, people and time in other types of innovation as well as product performance. Dermott Dowling is Managing Director @Creatovate, Innovation & International Business consultancy. 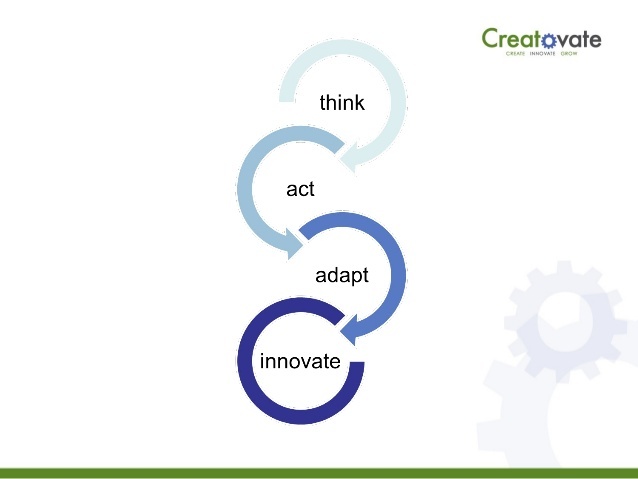 Creatovate help businesses create innovate and grow through improved idea-to-innovation process. Contact Dermott if your business needs help improving your innovation processes or expanding your business internationally. Larry Keeley, Bansi Nagji, Helen Walters (2013). Ten Types of Innovation: The Discipline of Building Breakthroughs, John Wiley & Sons. http://www.sf-express.com/cn/en/news/SF-Best-Creates-the-Ultimate-Cold-Chain-Service-Door-to-Door-Distribution-of-Imported-Cold-Beers-During-FIFA-World-Cup-Brazil/ retrieved on 6th Nov 2014.